The best thing about stainless steel benches is their tendency to last forever. They are strong and the metal is truly rustproof. Stainless steel is an alloy of chromium, which does not break down upon exposure to the elements like carbons steel. Stainless steel is quite strong. It is used in bare metal sinks because it does not rust and is easy to clean. Stainless steel is more expensive than carbon steel, but it does not have to be protected by paint or a polymer. It can be forged into a comfortable shape and is more striking because of its highly modern appearance. The downside is that it is very hard and is not pleasant to fall hard on. The upside is that it does not have to be protected by a coating and will last for ages. Stainless steel can become coated with a bit of grime over the years, but as any kitchen sink owner will discover, a little cleaning will quickly bring out the luster. Since the shine is not the result of a coating, stainless steel can be vigorously cleaned without affecting its color. A stainless steel pot can be scoured with an abrasive pad, but it is stainless steel all the way through. 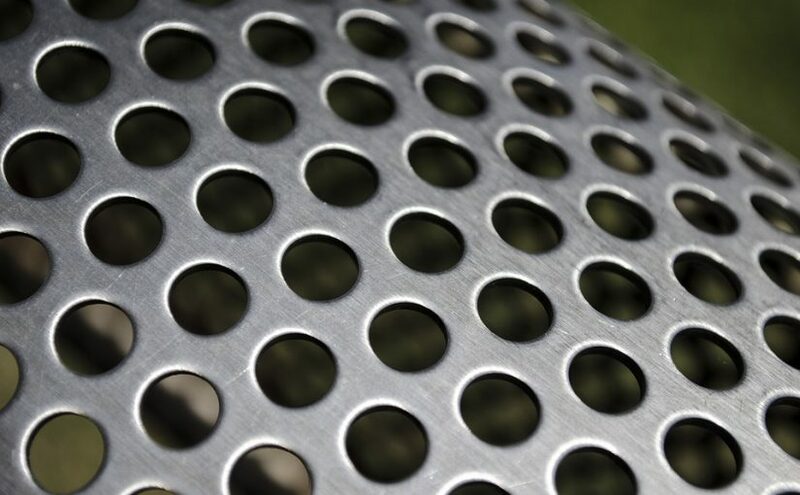 This is one of the secrets of the longevity of a stainless steel bench. It is strong and the surface can be cleaned any number of times. It never has to be repainted. A buffing device can take care of it in a few minutes. Ages of grime and buildup will wipe away with little effort. Its only real liability is crumpling and exposure to heat. Stainless steel and fire do not mix. The iron is mixed with chromium atoms, and the addition of carbon atoms only adds strength in small quantities. Too much carbon will make stainless steel highly brittle. If anything made with stainless steel is exposed to fire, it might be unsafe for further use. Otherwise, stainless steel benches can be extremely comfortable. A flat surface is not any more uncomfortable than sitting on wood. A surface that is contoured to the natural shape of the body will be comfortable no matter how hard the material might be. While steel benches are more expensive than wood, they might be the perfect definition for a business. Any place that wants to look sleek and modern should consider this upgrade. It is not common to see a seat that is a clear mark of strength and permanence. Big buildings hang around for a while and so do their furniture.